I have always been a gadget nut. Most often it is electronic gadgets, but gadgets, nonetheless. The other day while researching for an upcoming post on tool knives, I ran across a hybrid knife. 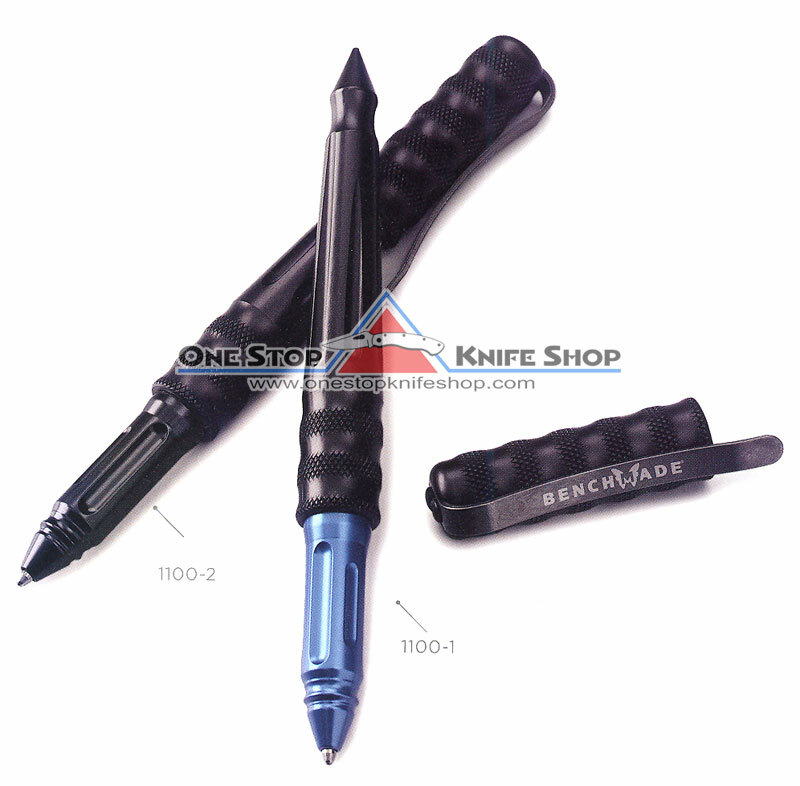 This knife is a Blue Point large lock-back knife and is made by Snap On. Really the more I looked at it the more it struck me as a Transformer. One of the bragging rights of this knife is you never need to sharpen it. Knives experience blade loss over time. Eventually sharpening causing the owner to throw the knife in the trash because the blade(s) is worn to a nub. 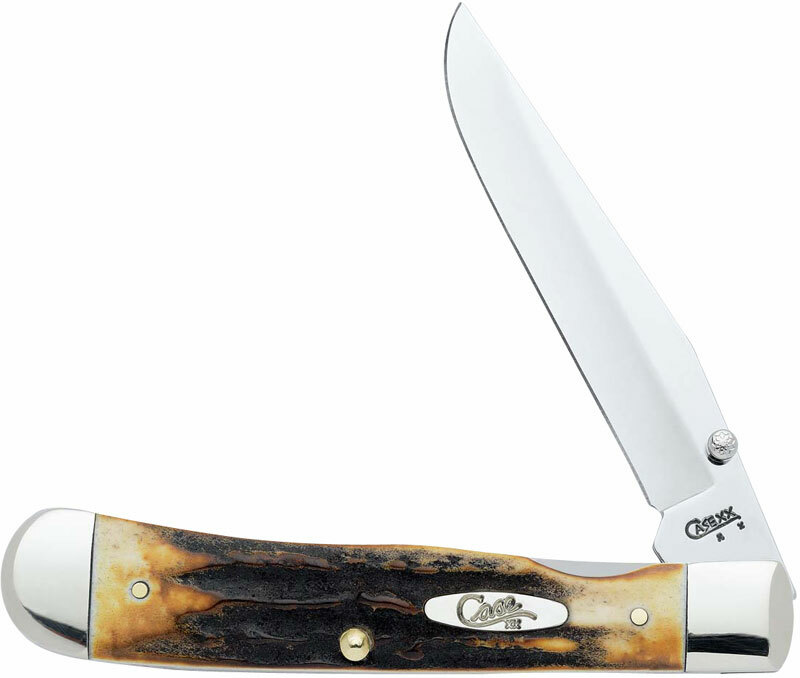 The Blue Point lock-back, on the other hand, features doubled-ended blades. You simply turn the blade around use the backside of the same blade. Then once you have thoroughly used that blade, a new one is swapped in. Granted I see limited uses for this so-called knife, mostly cutting- but no stabbing. No prying. No hacking. But I bet this baby will cut, like nobody’s business. CNJ’s roving reporters were out on field assignments this past weekend, so we weren’t able to cover the 2009 Shot Show in Orlando. The official daily news summaries provided by their news reporters and are loaded on their site. Looks like some good knife stuff got introduced. I know Case was rolling out their 09 product line there too. I was able to find out Case officially introduced a new TrapperLock, as reported in ShotDaily. Doesn’t every man want to be a “manly” man? Well, we were pushed to become sensitive men there for about 10 years or so. Now being a manly man is popular again. Thank goodness, because Terms of Endearment just flat tore me up. Yesterday, I ran on a list that peaked my curiosity. It is The Art of Manliness Holiday Gift Guide published on Art of Manliness.com. I was very pleased to see pocketknives made the list! 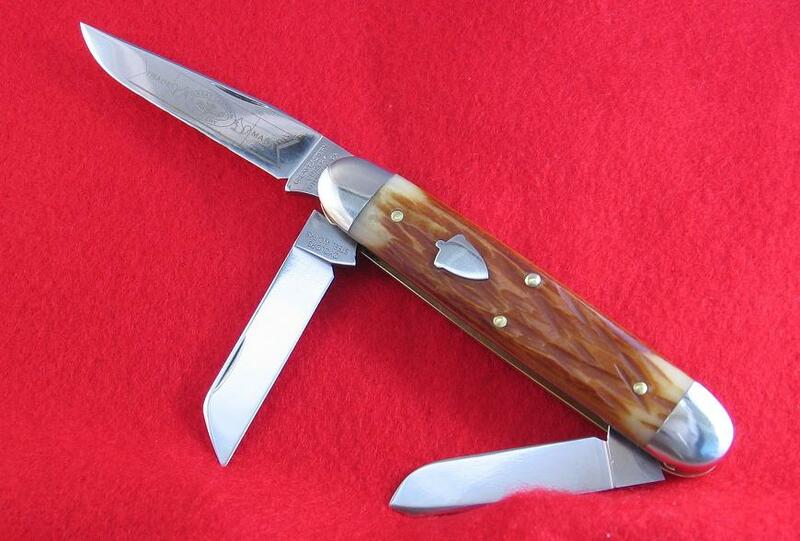 The site goes further to say, “Every man should carry a pocketknife. If your loved one has not been initiated into this manly tradition, it’s time to help him along by giving him a quality knife.” Don’t you just love that! Check it out and forward it to your loved one who is probably still trying to decide what to get you for Christmas. I already bought my knife for me from my family. They would have never been able to find it, so I just helped make life easier by buying it for me for them. It’s a Case Brothers 5250. Now, that knife is pure testosterone, wouldn’t you say? 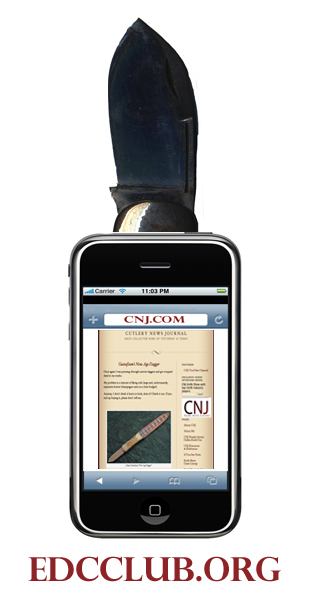 CNJ is on the forefront of bringing you cutlery news, even when it is a bit out of the “collecting” realm. I would be remiss if, with CNJ being a purely electronic news source, I didn’t inform you about some of the technological concept advancements in knives. 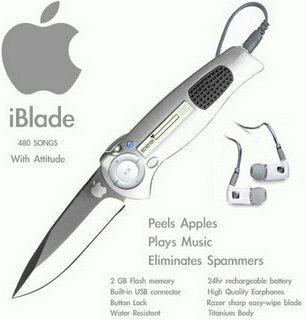 Today’s feature is the epitome of a High-tech knife (by definition High tech- “technology that is at the cutting edge…”). No, I’m not talking about a super-duper steel, or some outer space multi-colored handle material, or any of the typical topics when you think of high-tech knives. Instead, I am talking about a knife that actually measures the temperature of what you are cutting. Sounds pretty futuristic doesn’t it, like something used on the Jettsons, or Battlestar Galactica. This high tech wonder is cutlery in the strictest sense of the word and is actually part of a three piece set with the fork and spoon (they also preform some cool feats themselves). 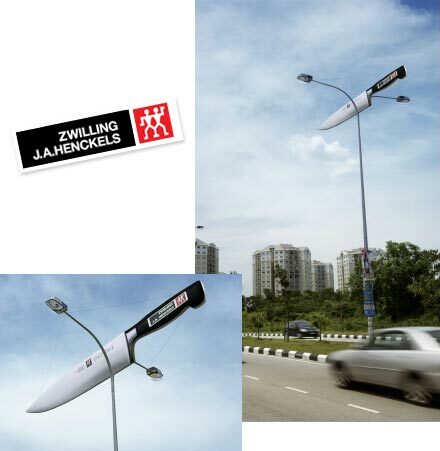 It is called Intelligent Cutlery- IC3. When was the last time you came up on a bear out in the woods and didn’t have a gun or knife, but there in your shirt pocket was an ink pen? Well, the other night I was logging off when one of my Google Alerts came dinging into my Mac’s email. My curiosity got the best of me and I followed its trail. It took me to Gun and Game. It is a gun forum and one of its posts was about this pen/knife weapon. They really are positioning this pen as a weapon. 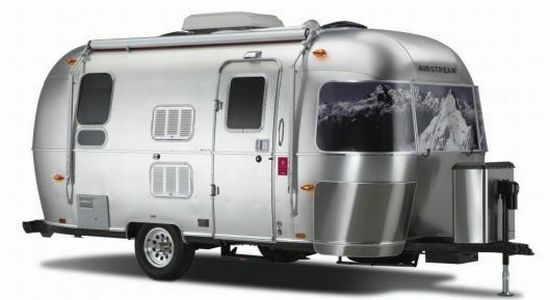 I must admit it is pretty cool, plus it comes in different colors. Prices range from $120 to $180. I would show them to you but Benchmark prohibits the use of the pictures from its site. So here it is from one of their dealers- One Stop Knife Store. You can order one or more directly from them. If you want you can give me one for Christmas. I might need one next time I am writing in my knife journal (don’t ask…) and someone interrupts me.